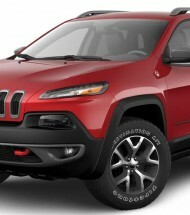 EAD Offroad carries an extensive line of parts and accessories for your 14-15 Jeep Cherokee KL from OMIX-ADA, Rugged Ridge and more. If you can't find what you are looking for give us a call on (888) 521-0170 or send us an email. If you're planning to rebuild your engine, Omix-ADA has the complete engine gasket set for you. 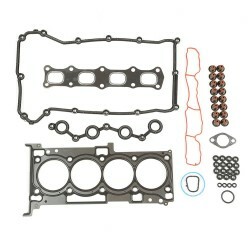 This upper engine gasket set includes all the essential components including cylinder head gasket, exhaust manifold gasket, intake manifold gasket, VVT filter, throttle body gasket,injector O-rings, spark.. 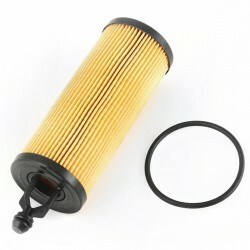 This replacement oil filter from Omix-ADA fits the 3.6L engine in 2014 Jeep Cherokees, Grand Cherokees, and Wranglers. Direct OE replacement Jeep parts and accessories built to the original specifications by Omix-ADA. Limited five year manufacturer's warranty. Replaces 68131949AA..
f you have a consistent oil leak from a worn out or old gasket, then it might be time for a replacement. 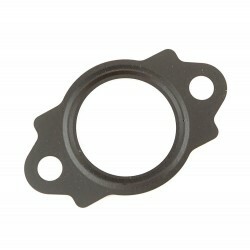 Stop those leaks with a new oil pan gasket from Omix-ADA. 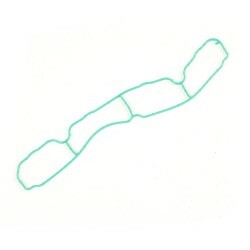 This oil pan gasket from Omix-ADA fits 2.0L, and 2.4L GEMA engines found in 07-15 Compass, 07-15 Patriot, 14-15 Cherokee, and 15 .. When an intake manifold gasket fails from constant expansion and contraction, it can leak coolant into the engine and contaminate the engine oil. 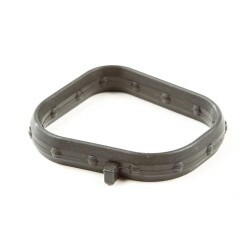 Replace it with this OE viton intake manifold gasket from Omix-ADA to restore your engine. 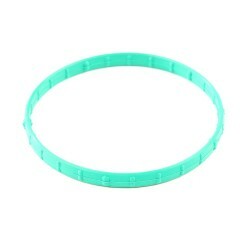 This intake manifold gasket from Omix-ADA fits 2.0L, an.. The throttle body gasket is sandwiched between the throttle body and the intake manifold and is often replaced during a throttle body service. Replace your old deteriorated one with a new OE replacement one from Omix-AD to provide an air tight seal so that incoming air cannot bypass the throttle bod.. Rugged Ridge Cargo liners provide complete protection for the cargo area of your vehicle to keep it looking factory fresh. Each liner is custom designed to fit your vehicle in every nook and cranny. The raised lip captures all spills, water and debris. 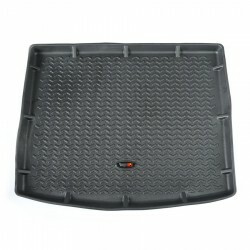 This black cargo liner from Rugged Ridg.. Need an affordable solution to keep the cabin floors of your Jeep looking factory fresh? Try Rugged Ridge's All Terrain Floor Liners! Made of a durable OE-quality thermoplastic material that can withstand the rigor of daily abuse, each liner is perfectly fitted. This black floor liner kit fr.. Need an affordable solution to keep the cabin floors of your Jeep looking factory fresh? 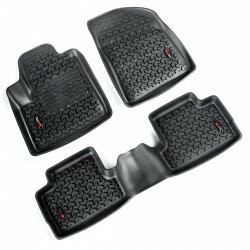 Try Rugged Ridge's All Terrain Floor Liners! 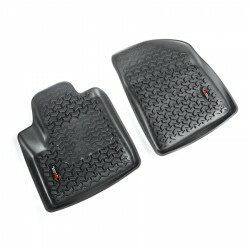 Made of a durable OE-quality thermoplastic material that can withstand the rigor of daily abuse, each liner is perfectly This pair of black front floor liners.. Need an affordable solution to keep the cabin floors of your Jeep looking factory fresh? 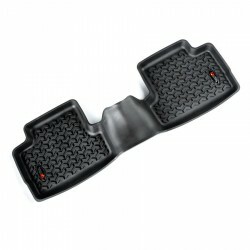 Try Rugged Ridge's All Terrain Floor Liners! 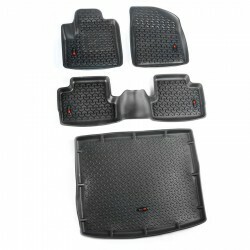 Made of a durable OE-quality thermoplastic material that can withstand the rigor of daily abuse, each liner is perfectly This black second row floor liner kit.. 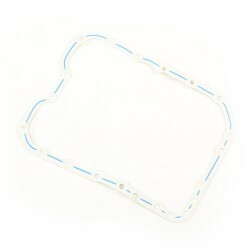 This water inlet gasket from Omix-ADA fits 2.0L, and 2.4L engines found in 07-15 Compass, 7-15 Patriot, 14-15 Cherokee, and 15 Renegade models. Direct OE replacement Jeep parts and accessories built to the original specifications by Omix-ADA. Limited five year manufacturer's warranty. ..